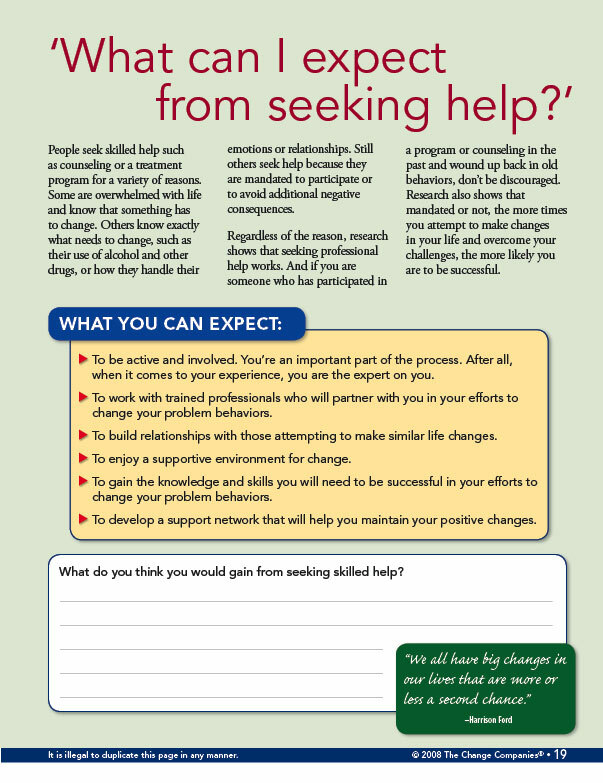 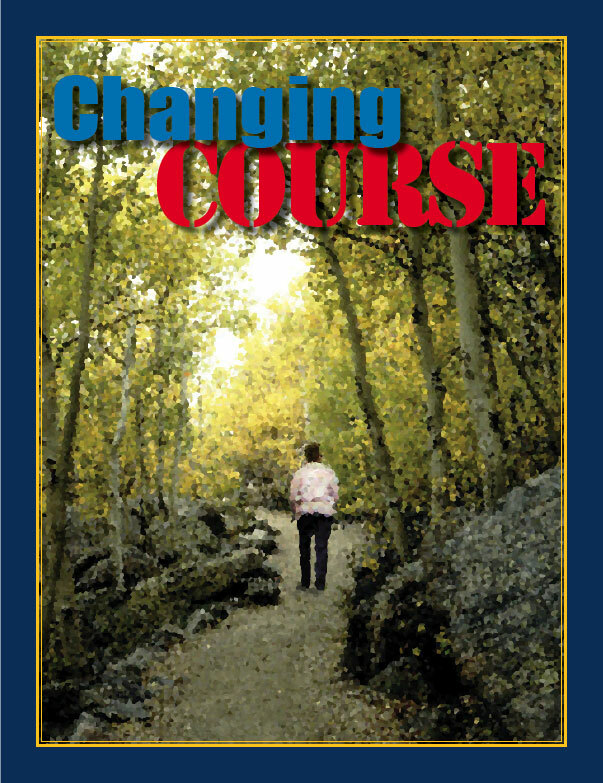 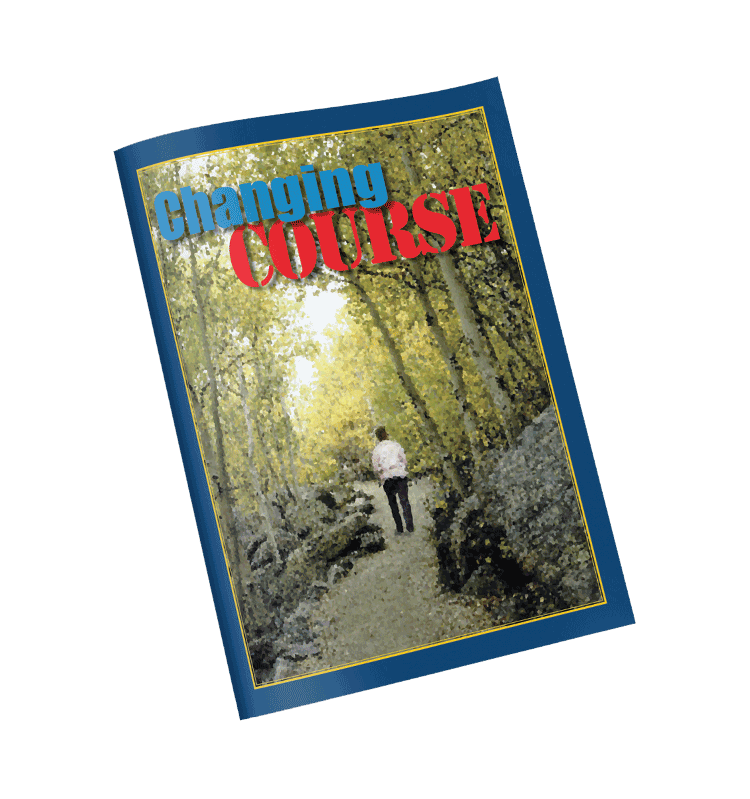 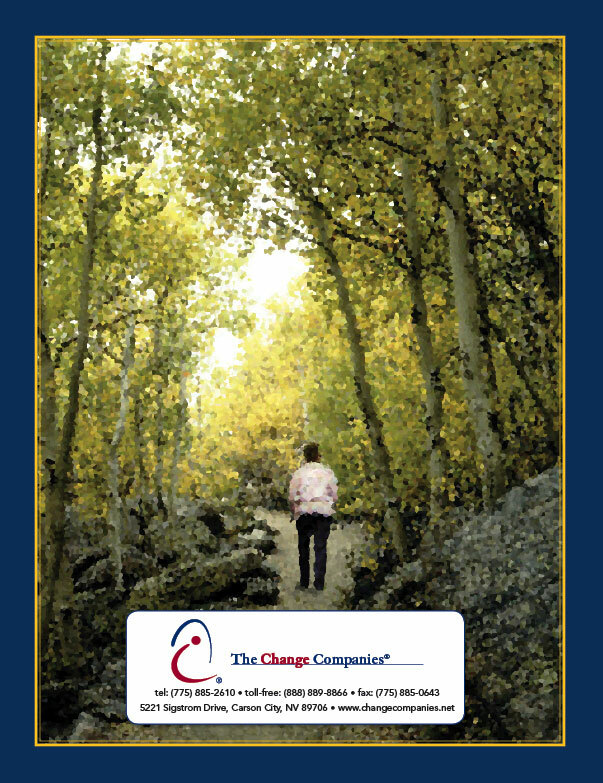 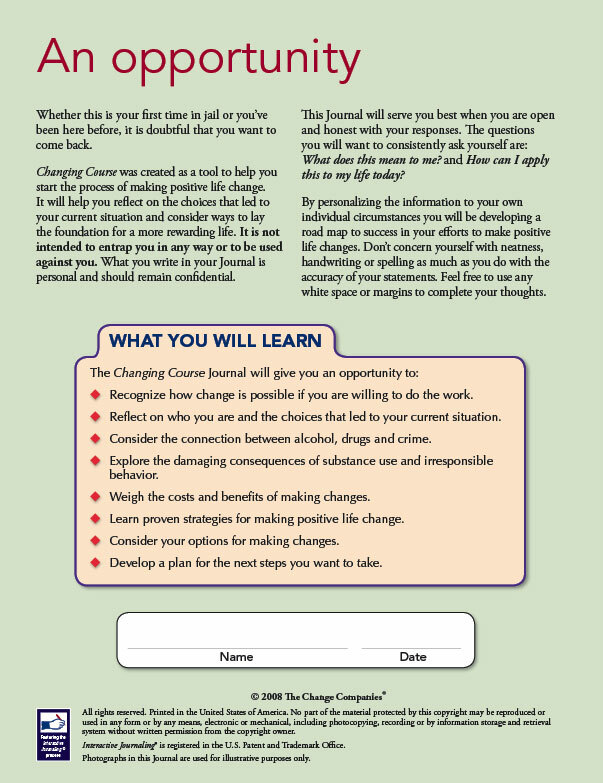 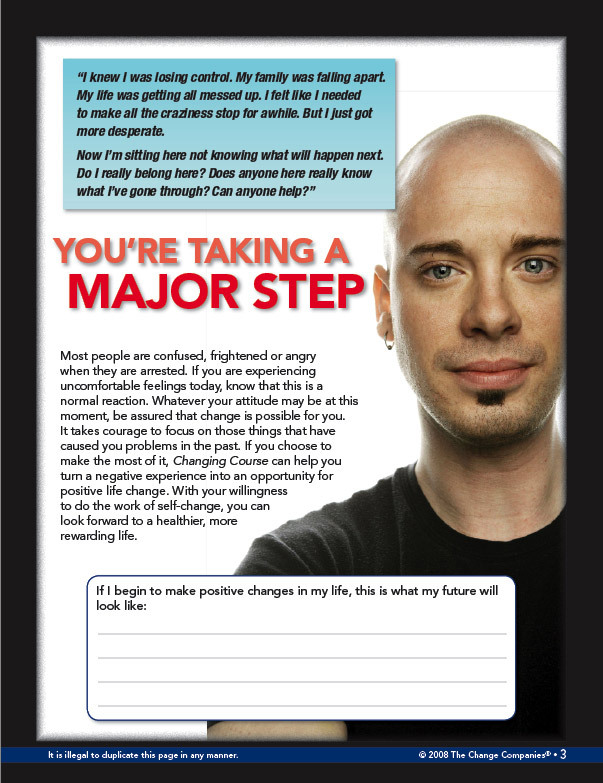 Changing Course was created as a self-directed resource for participants to start the process of making positive life changes. 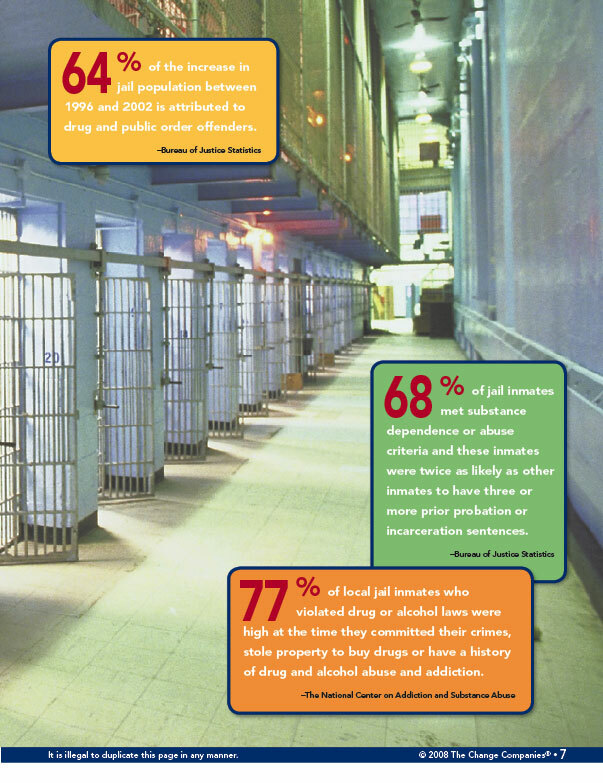 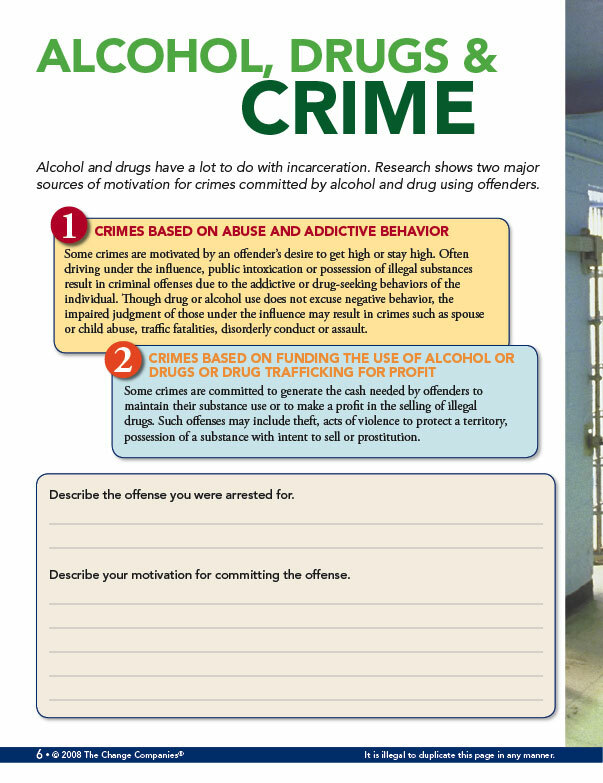 Participants reflect on their current choices and consider the connection between alcohol, other drugs and crime. 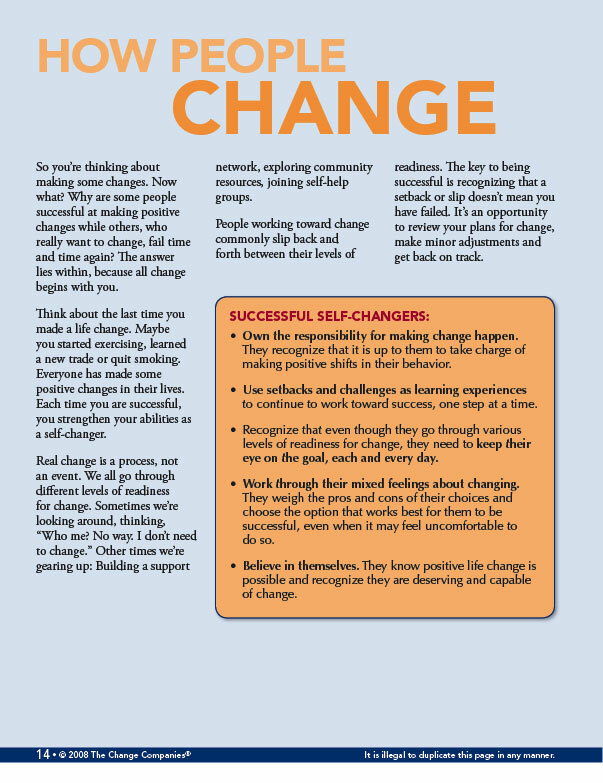 Emphasis is placed on weighing the costs and benefits of making life changes, effective strategies for successful self-change and developing a plan to follow through with the choice to change.